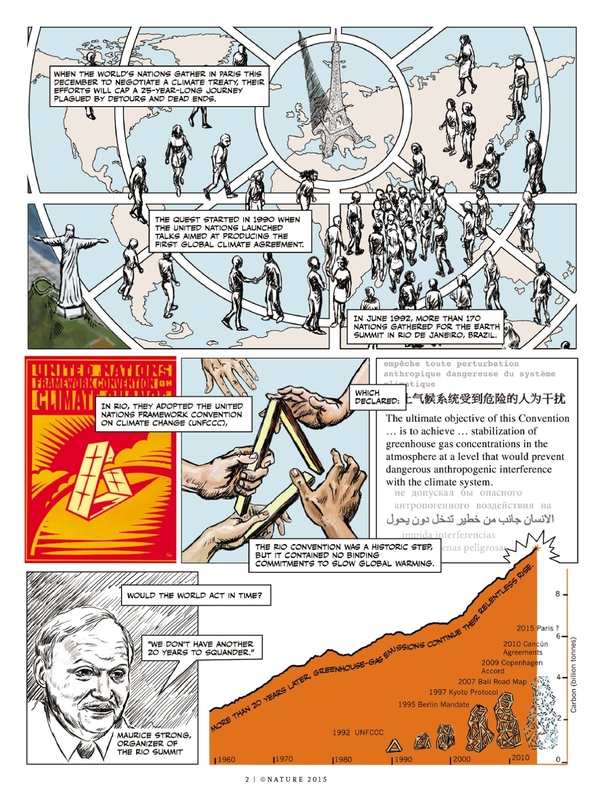 The Climate talks in Paris are currently going on .. and I came across this cartoon by Richard Monastersky and Nick Sousanis on the Nature site which summarises past talks and what they are debating. I am writing this in a week when floods, rain and strong winds have devastated parts of Northern England. In Honister Pass in Cumbria 341.4 mm (13.4 inches) of rain fell in 24 hours. Floods are also affecting Chennai in India and parts of Norway.. but nobody seems to be making the link between this abnormal weather and the talks in Paris. 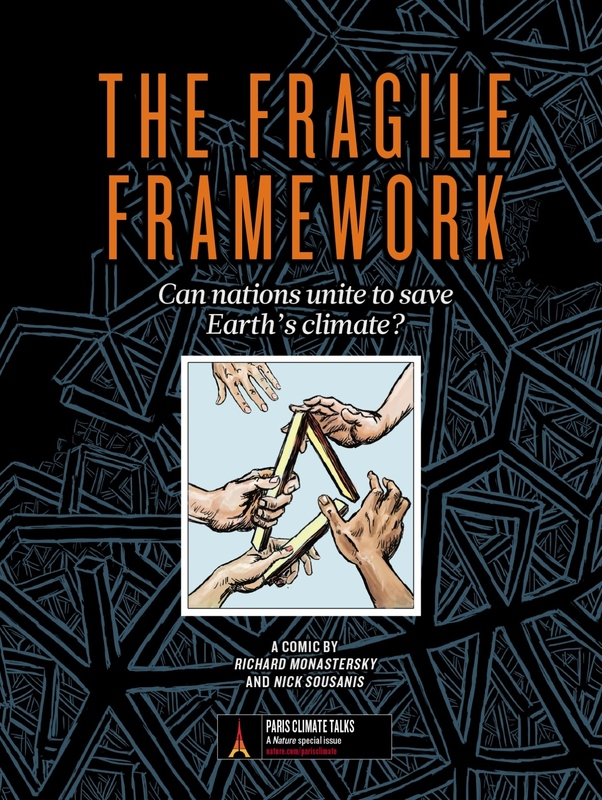 Climate is already changing. Click on the images below to go to the cartoon or see the Nature website.